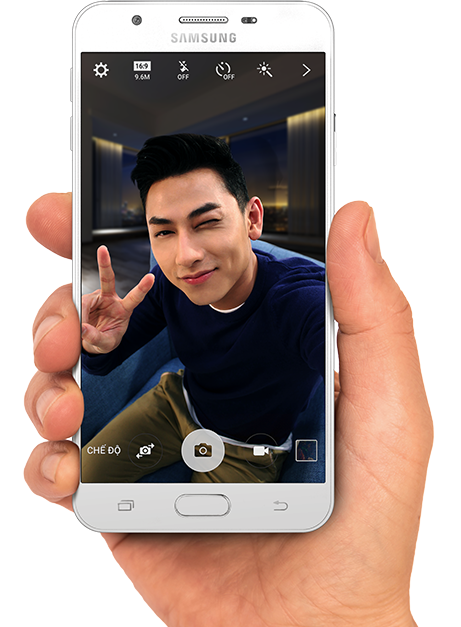 Samsung has officially introduced the Galaxy J7 Prime and its currently available in Vietnam, may be limited to Vietnam only. In terms of specifications we have the Samsung Galaxy J7 Prime coming out with 5.5 inch full HD display which is Super AMOLED as expected and it has got the Corning Gorilla Glass 4 protection. 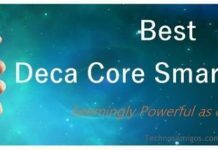 It will be available in two different variants of Qualcomm Snapdragon 617 and Exynos 7870 with octa core processor and has 3 Gigs of RAM. 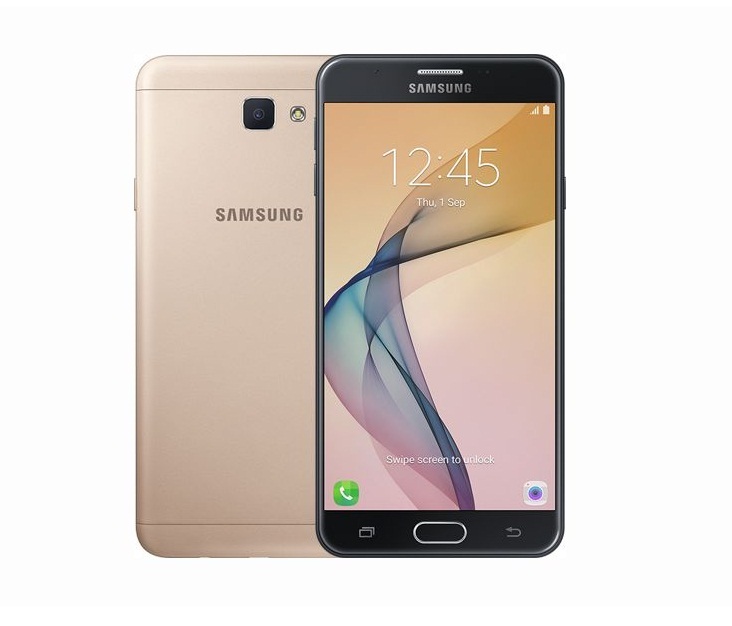 The Samsung Galaxy J7 Prime is with 13 mega pixel rear camera with f/1.9 aperture & LED flash. There is front facing 8 mega pixel snapper for selfies with f/1.9 aperture. There is 3300 mAh battery which powers up the device but it doesn’t have the quick charging option. 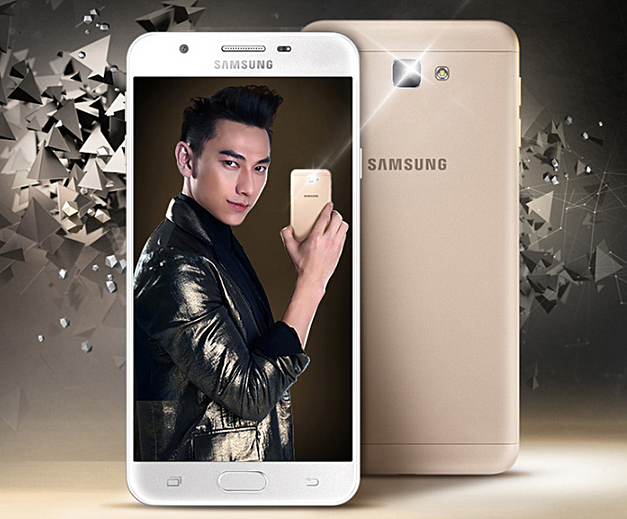 The Samsung Galaxy J7 Prime is priced at VND 6290,000 in Vietnam, which is equal to $280.